Paris comes to Pyrmont in this quaint and authentic restaurant – they even wear red berets! Enjoy classic French crepes, savoury or sweet, made with fresh, healthy ingredients. 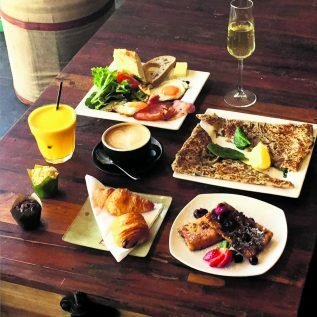 The menu is gluten free and all their cheese, pastry, cider and wine is imported from France for a realistic French experience.